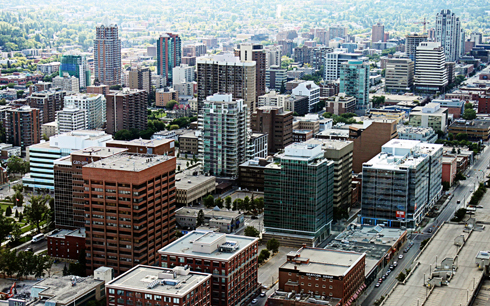 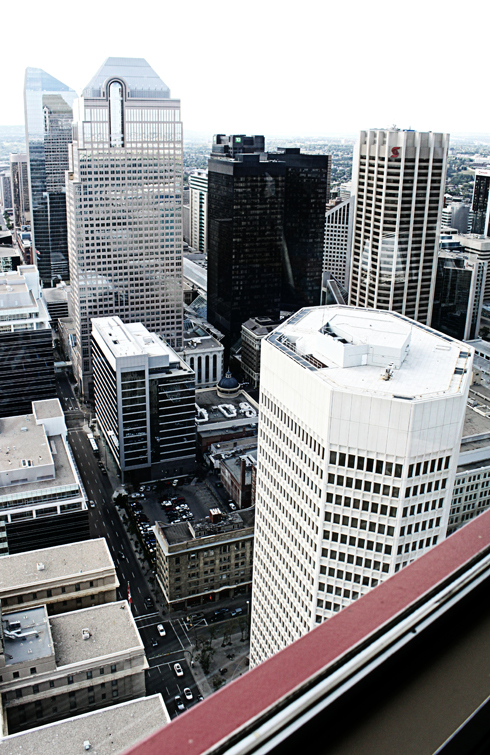 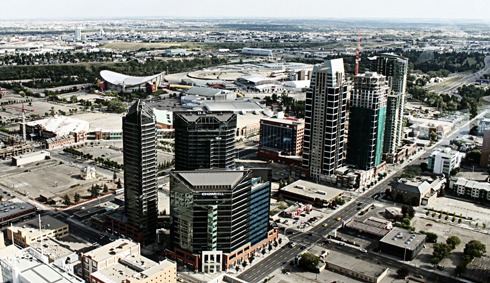 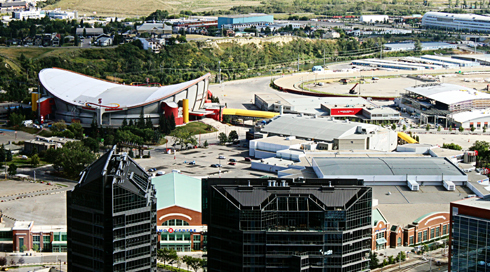 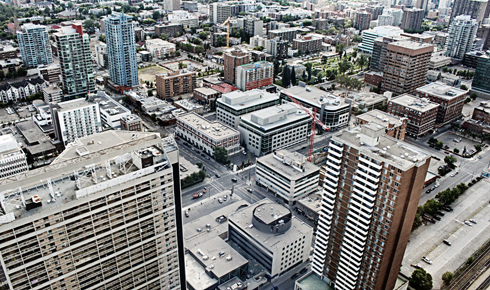 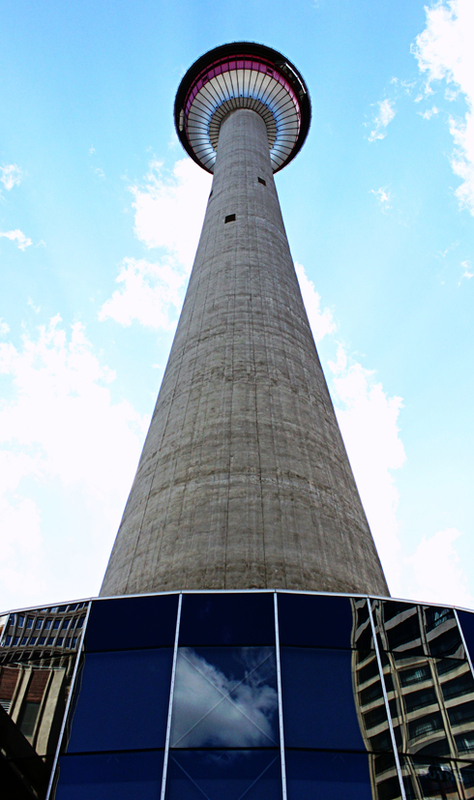 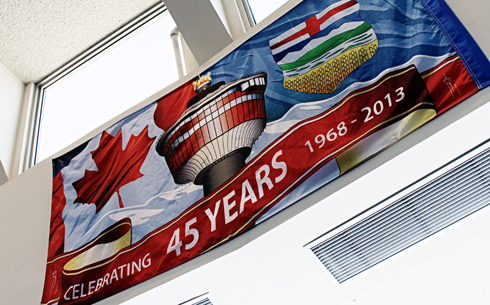 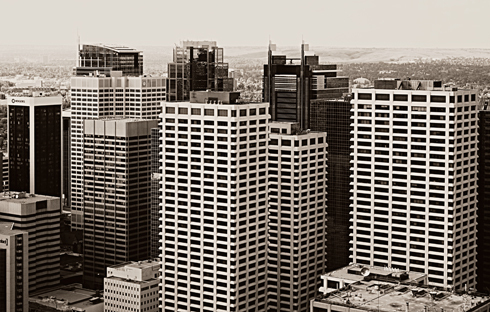 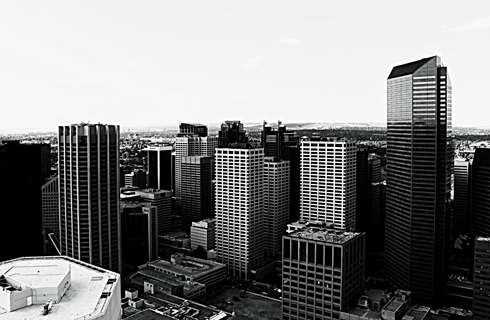 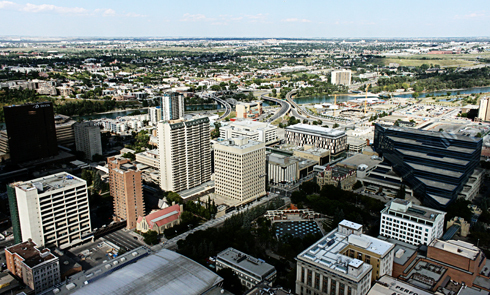 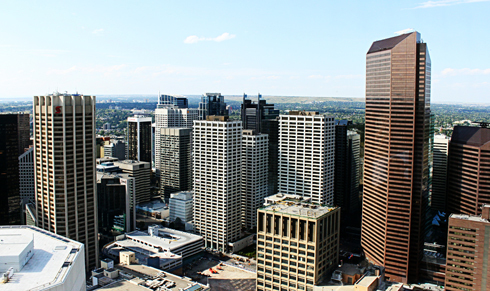 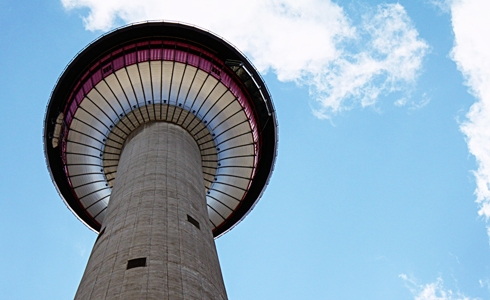 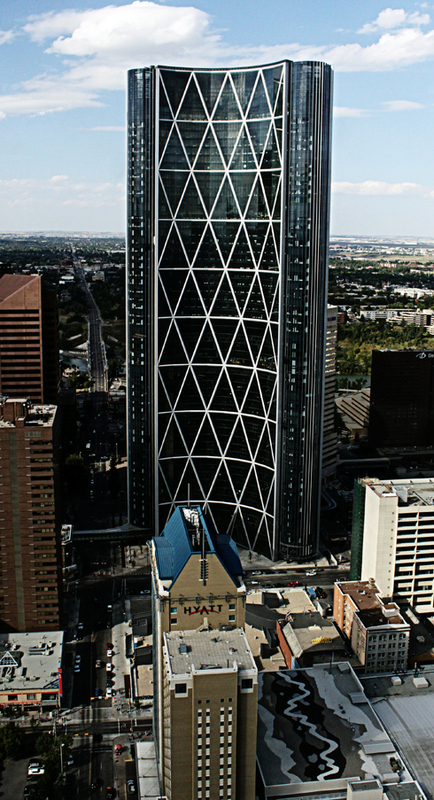 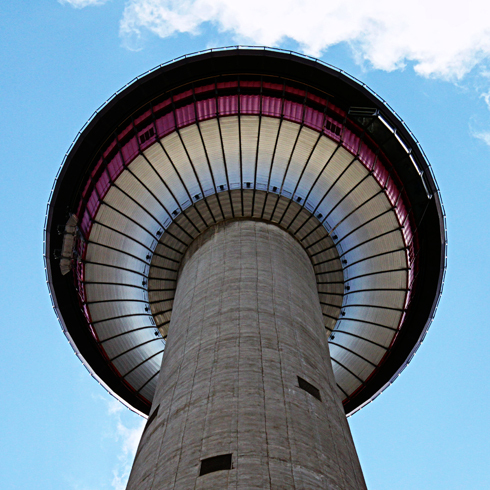 As an Albertan, the Calgary Tower is one of those familiar attractions that you don't think of visiting very often because it seems so close to home. 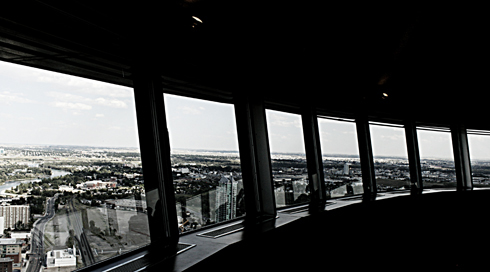 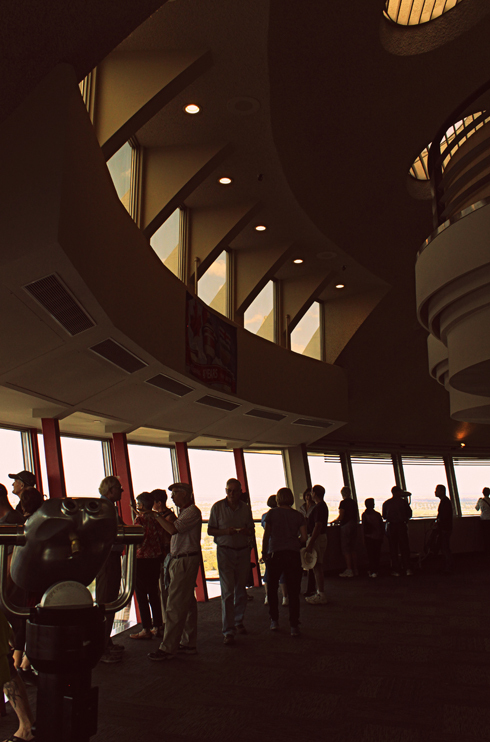 I hadn't been up to the observation deck in years, but it was actually a lot of fun to do again - and what a skyline! 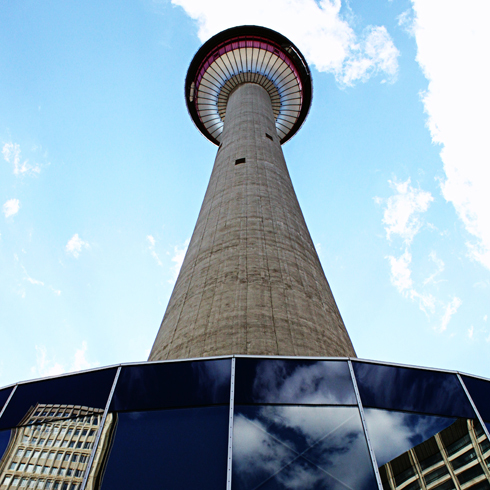 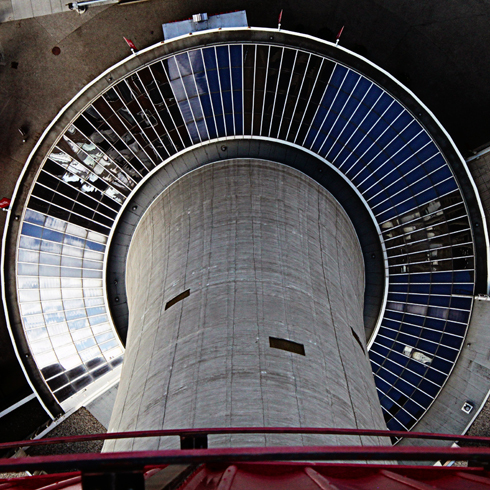 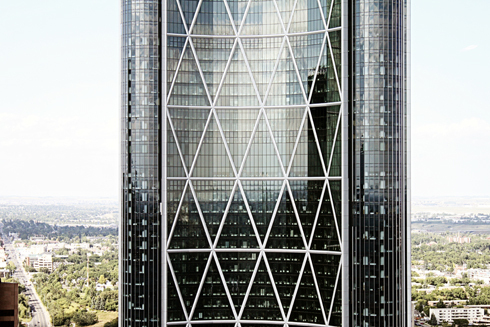 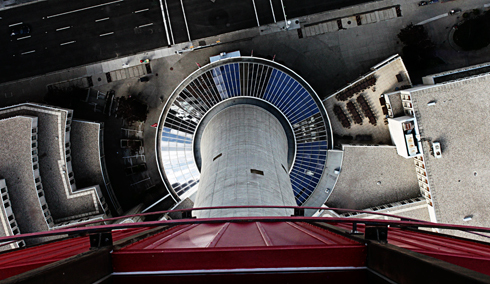 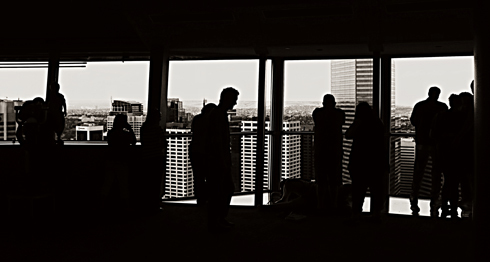 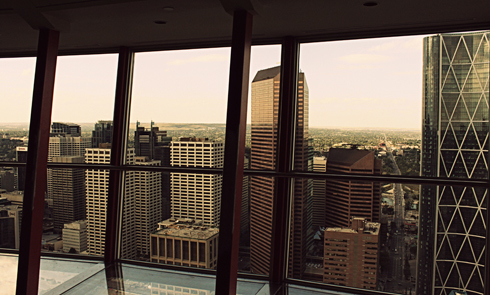 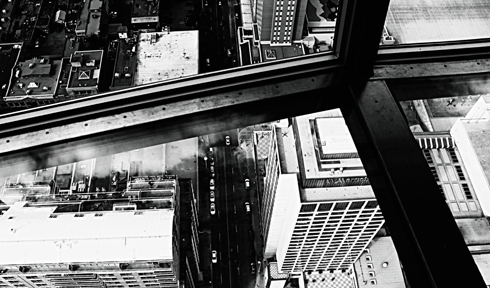 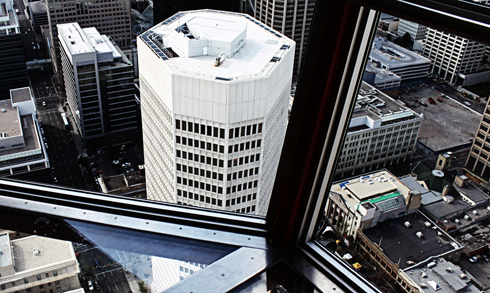 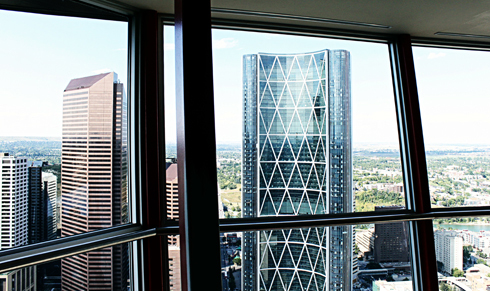 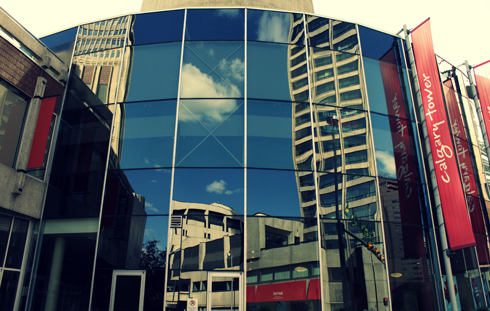 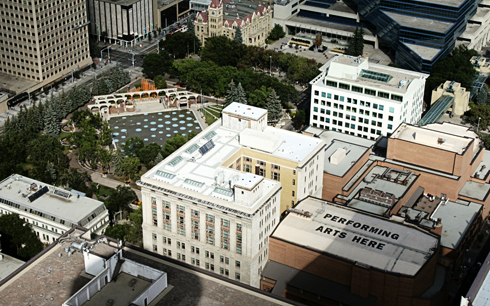 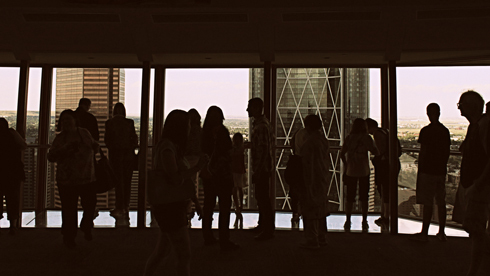 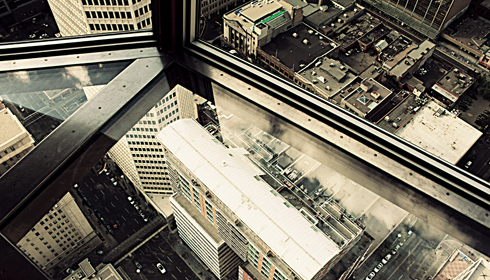 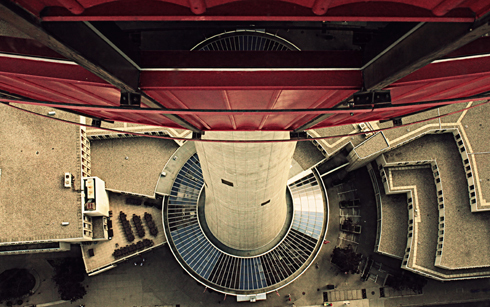 From treading lightly on the glass floor to pointing out familiar landmarks, the tower was a brilliant place to chill out and snap some pictures of downtown Calgary.